Finland’s Niclas Gronholm is statistically the most improved driver of the 2018 FIA World Rallycross Championship over his performance the previous year and enters the final round of the season at the World RX of South Africa in Cape Town in the hunt for his first career podium. 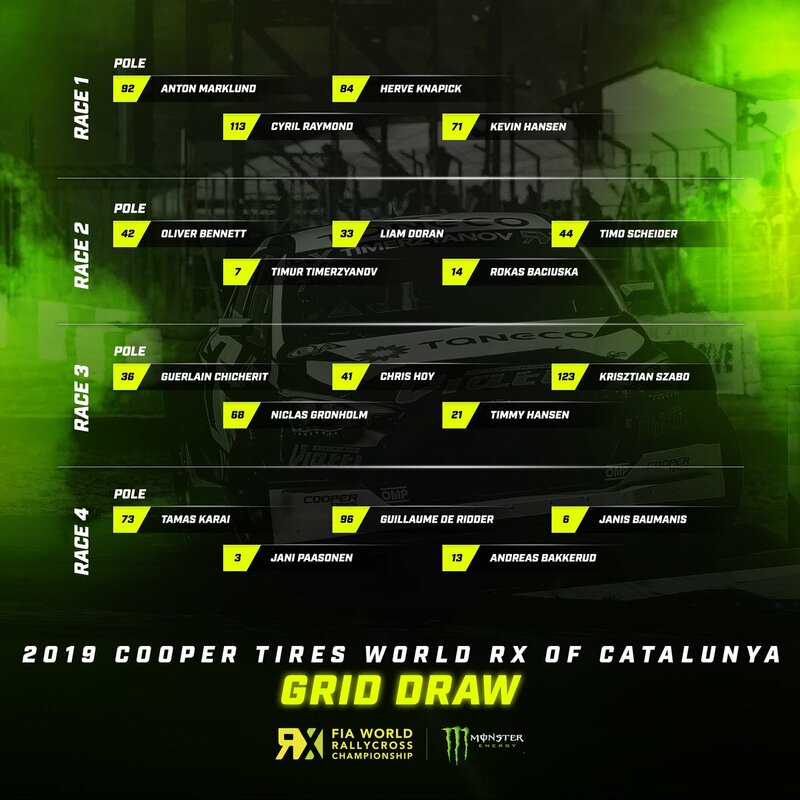 Gronholm’s GRX team mate Timur Timerzyanov 10th in the World RX Drivers’ Championship standings and the team sits fourth in the Teams’ points. The team mates will start in Q1 Race Three (Gronholm) and Race Four (Timerzyanov) today in Cape Town.